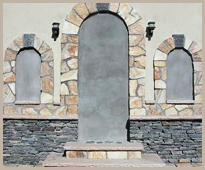 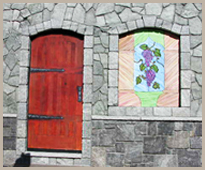 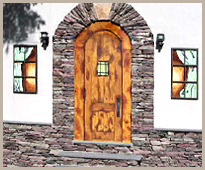 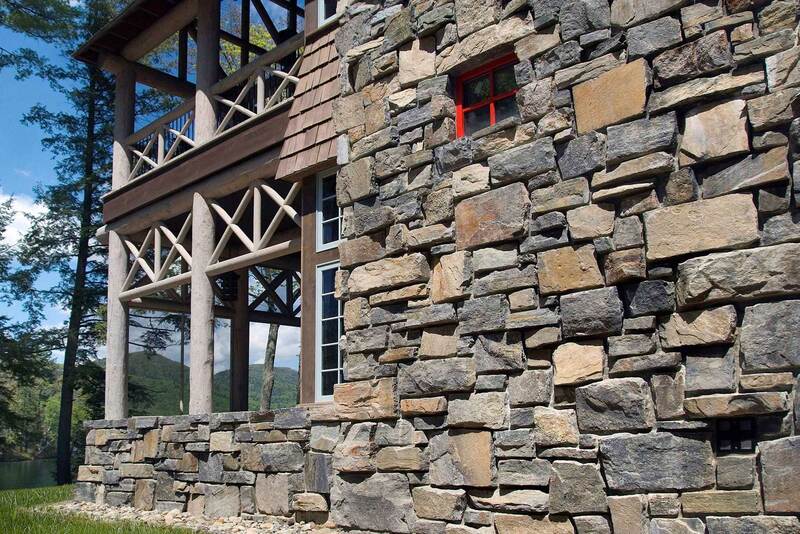 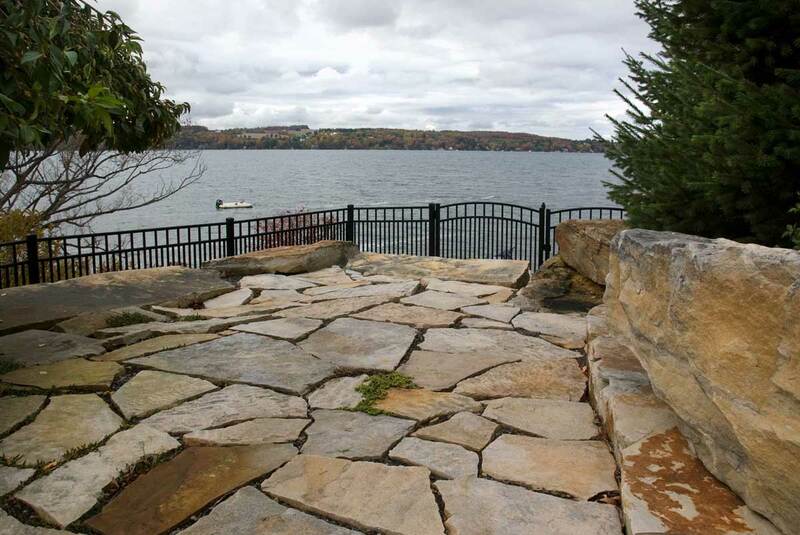 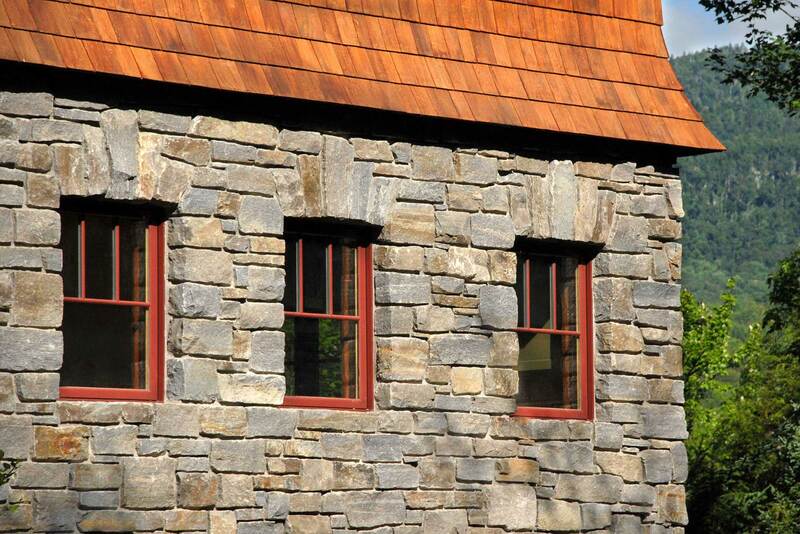 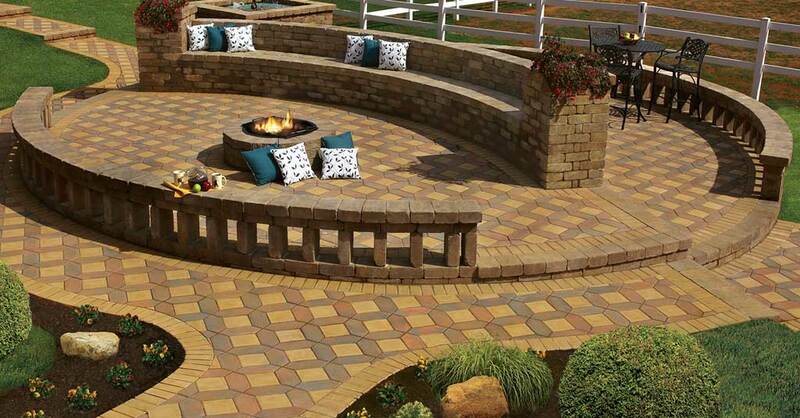 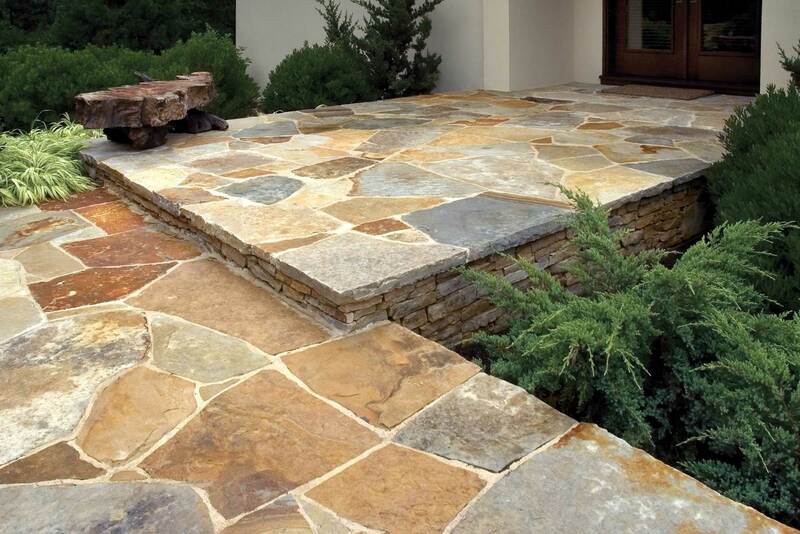 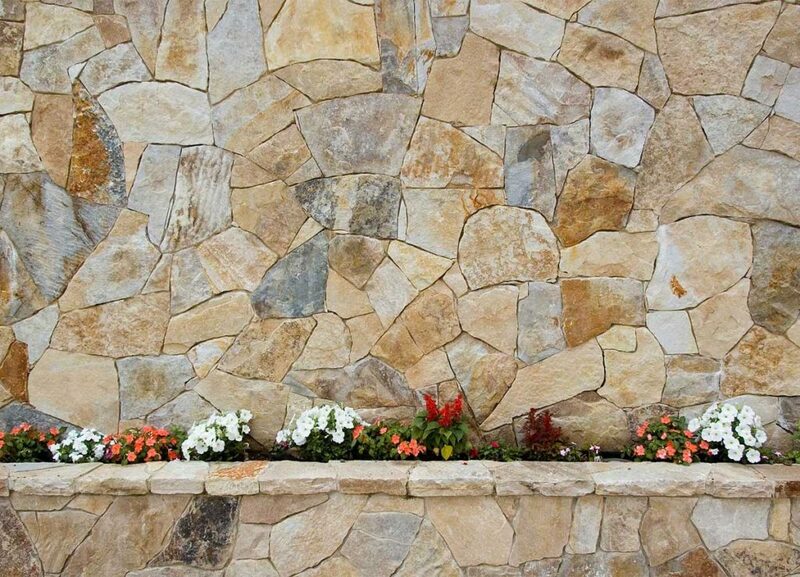 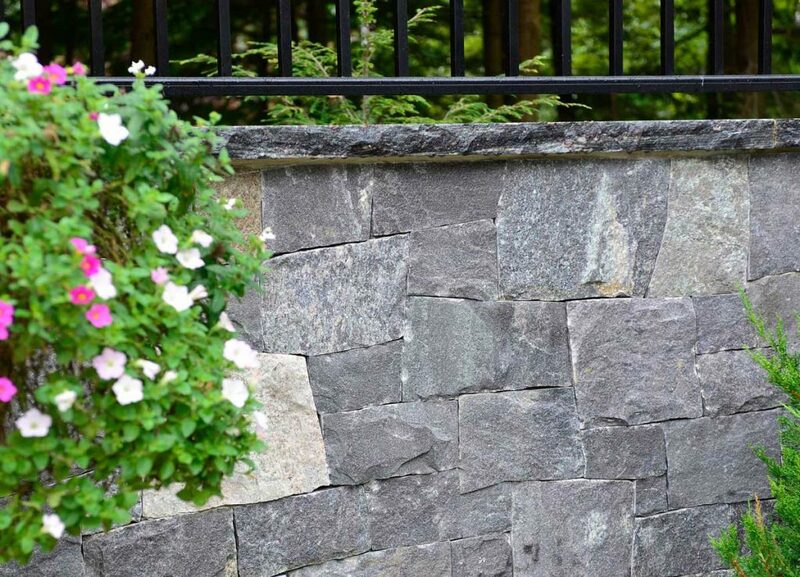 Enjoy all of the color and texture of our traditional building stone without the weight. 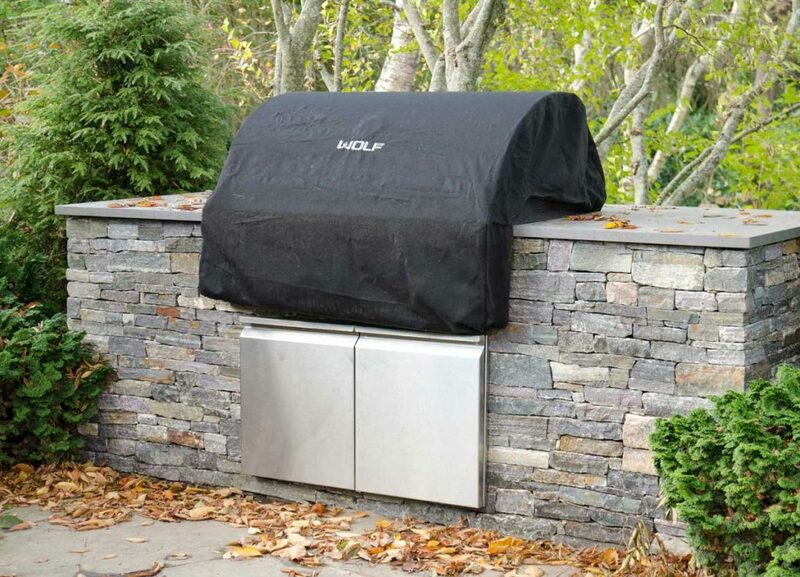 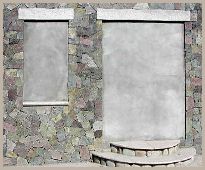 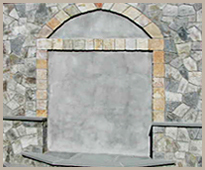 Thin veneer stone is the sawn facings of traditional “full bed” building stone veneer. 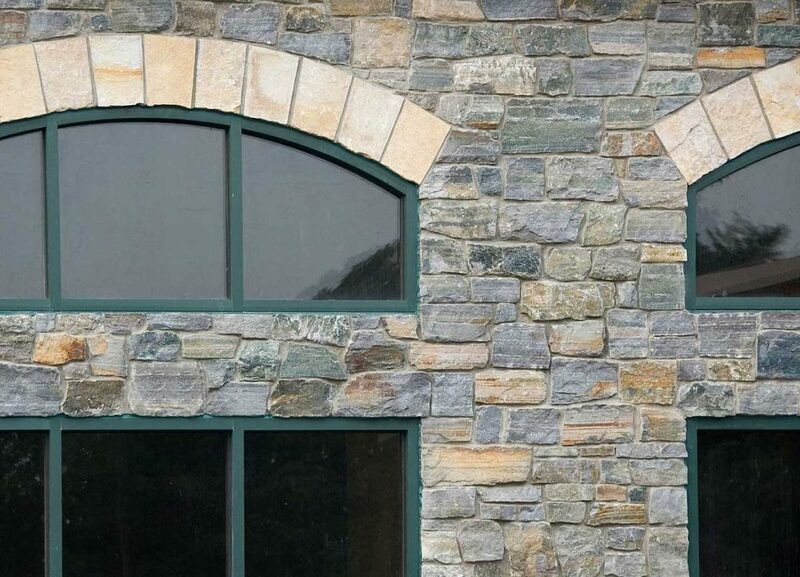 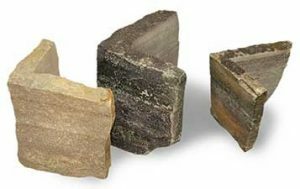 Whereas traditional building stone veneer typically ranges in thickness (depth) from 3″ to 5″ and requires a bearing shelf, thin veneer products vary in thickness between ¾” and 1¼” and do not require any special foundations. 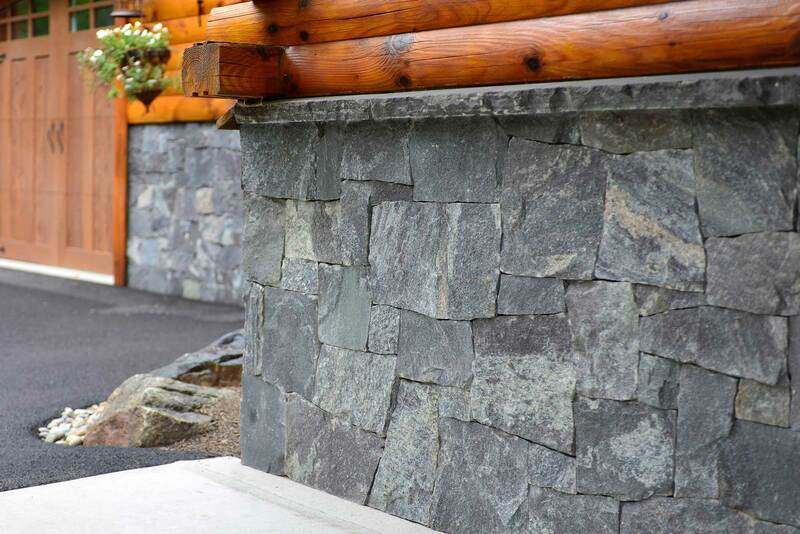 90˚ angle cuts taken from the interior of full bed cutting stock produce thin veneer corners that help conceal the overall material depth. 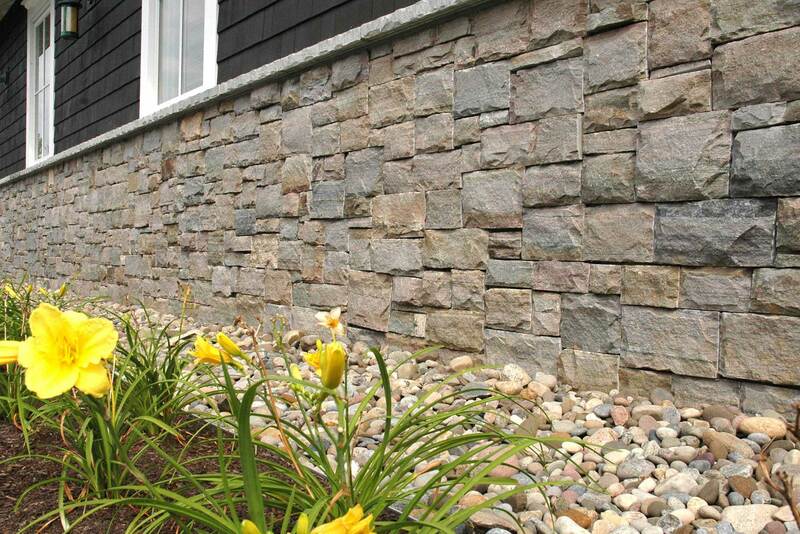 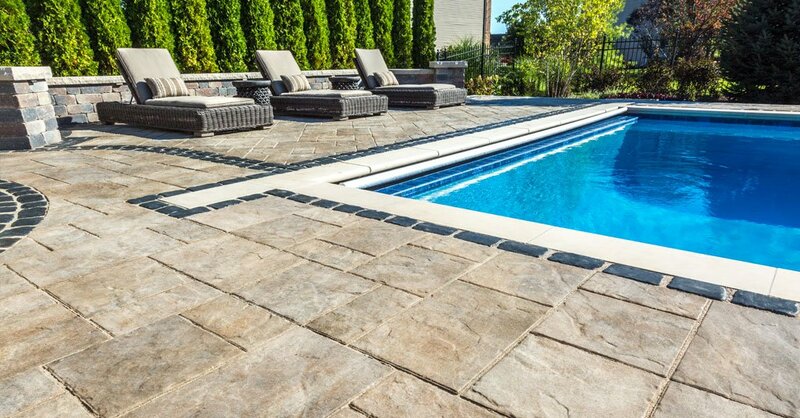 Thin veneer stone installs quickly and easily over a wide variety of substrates allowing for greater versatility in installation. 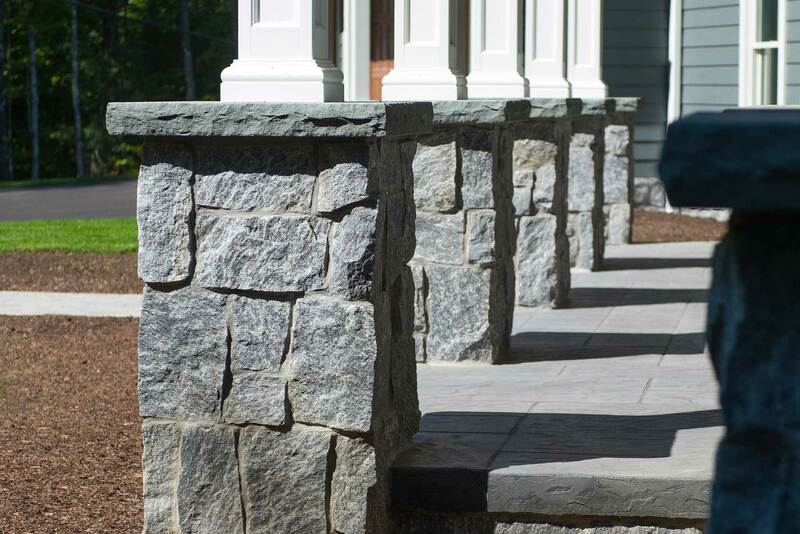 We’ve partnered with our friends at Laticrete to compile this informative installation guide.